Bundle and save! 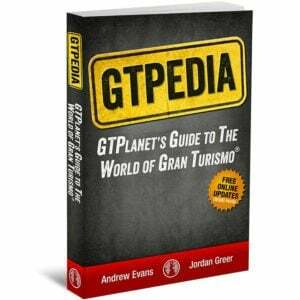 Get the ultimate player’s guide for GT6 and the ultimate GT reference guide direct from GTPlanet. Bundle the ultimate strategy guide with the ultimate reference guide and save! 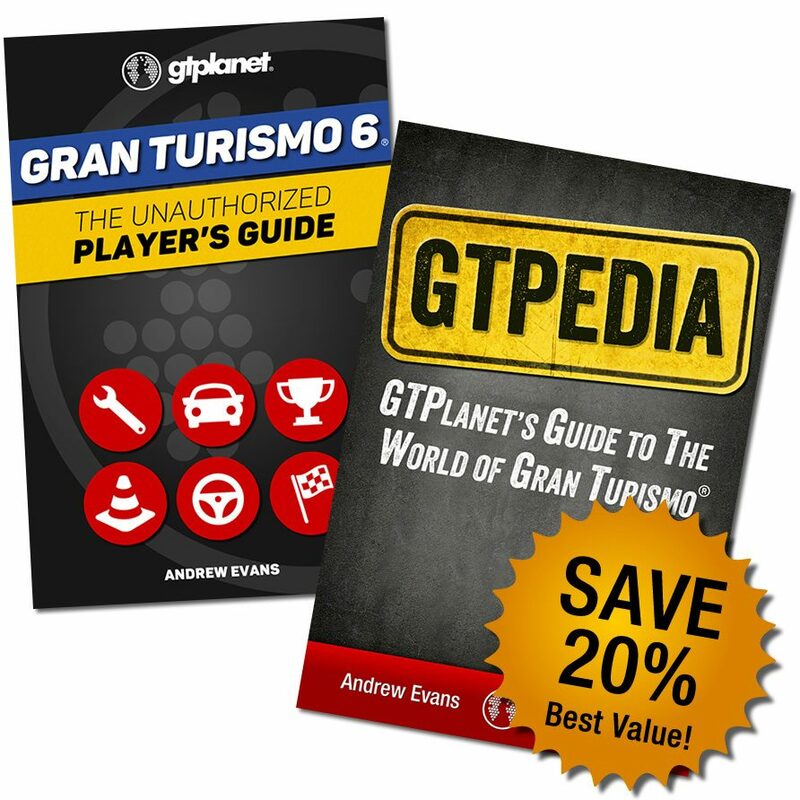 Buy GT6: The Unauthorized Player’s Guide and GTPEDIA: GTPlanet’s Guide to the World of Gran Turismo together and you save 20% off retail price! That’s a big discount for over 500 pages of content. To take advantage of this offer, just purchase this bundle via the “Add to Cart” link above, and you’ll have access to download both e-books, instantly. 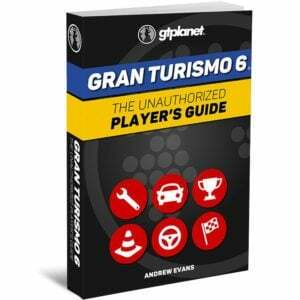 Written by GTPlanet Administrator and Gran Turismo series expert Andrew Evans, The Unauthorized Player’s Guide is an essential resource for players of all skill levels. Featuring detailed walk-throughs of every race, license test, and driving mission, along with video guides of the game’s tougher challenges, even the most advanced player will learn how to get the most out of GT6. 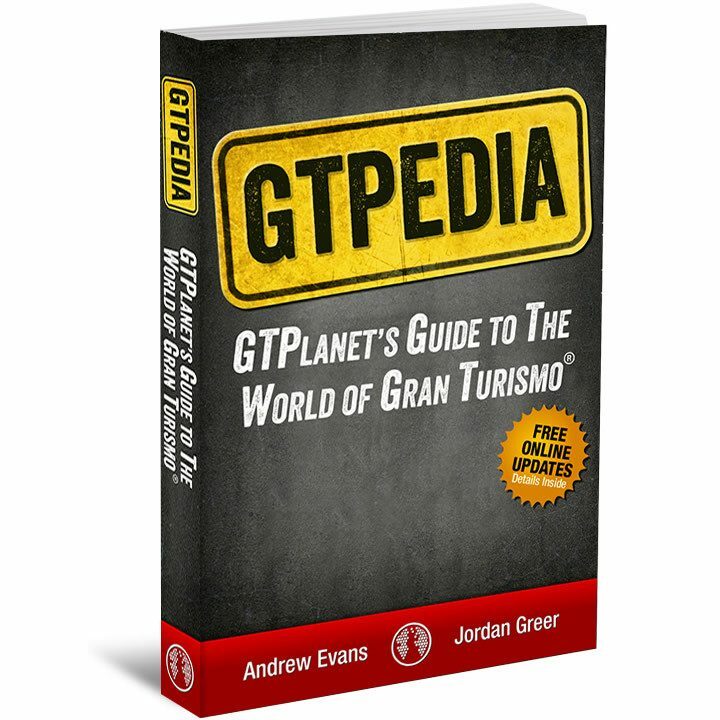 Also written by Andrew Evans and edited by GTPlanet founder Jordan Greer, GTPEDIA is the ultimate reference guide for every game in the Gran Turismo series. Every car, every track, every race event in every game – they’re all meticulously documented, along with fascinating trivia and background information that tells the story of the “Real Driving Simulator” since it was first released in 1998.